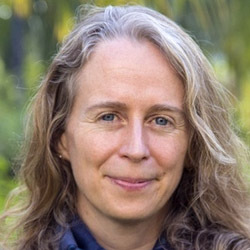 Cynthia McDougall is the gender research leader for WorldFish and the CGIAR Research Program on Fish Agri-Food Systems (FISH). She is a social scientist with a background in systems and interdisciplinary research including governance and food security. She holds a PhD from Wageningen University (The Netherlands) with the Knowledge, Technology and Innovation Chair Group and an MPhil from Cambridge University (UK) in environment and development/geography. She is the author of many works in the fields of gender, social learning, equity and natural resource governance. 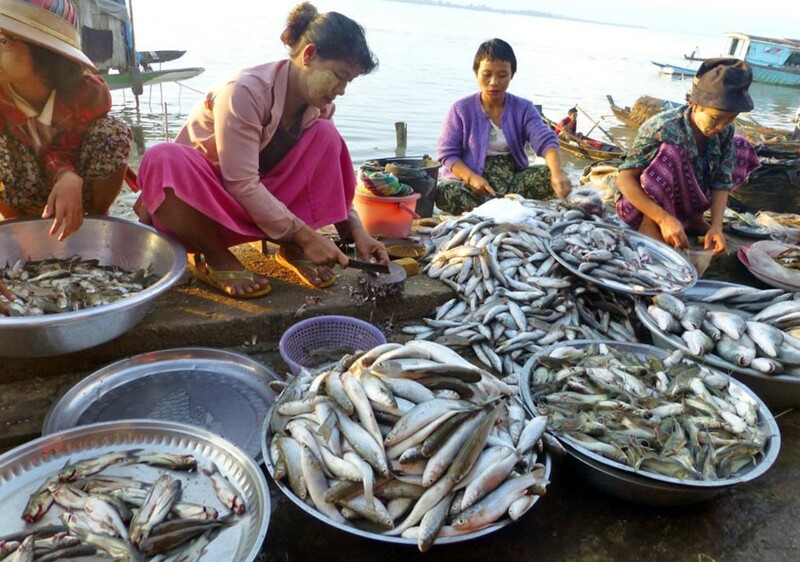 International Women’s Day 2018: Pressing for what, transforming what in fisheries and aquaculture? Local fish market in Ayeyarwady Delta, Myanmar. Photo by Jharendu Pant, 2012. In 2018, people around the globe are rallying around the International Women’s Day themes of ‘Pressing for Progress’ and ‘The time is now: Rural and urban activists transforming women’s lives’. But what do these calls mean for and in fisheries and aquaculture? Women on reconstructed fish ponds, Bireuen, Indonesia. Photo by Mike Lusmore. 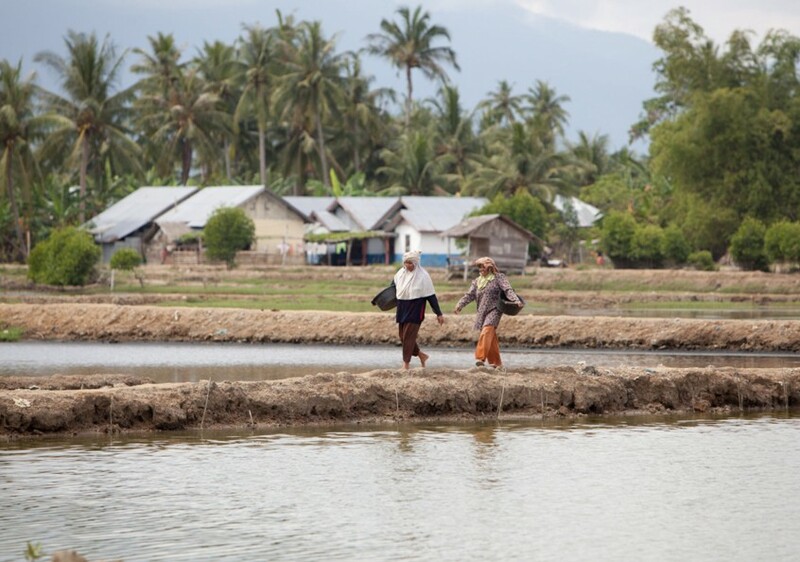 Women make a significant contribution to aquaculture in Indonesia, yet they face more barriers in and receive fewer benefits from the sector than men. 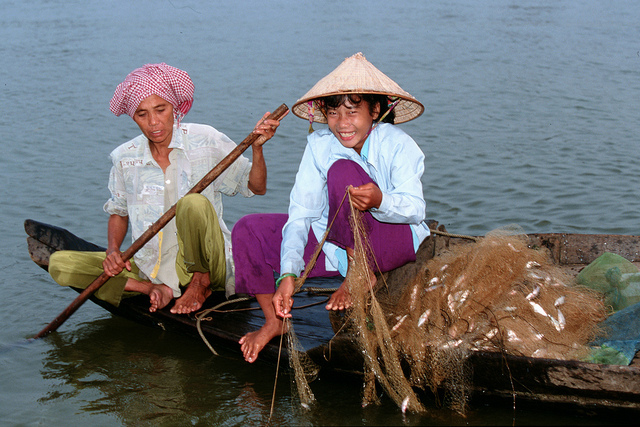 These are the findings of new case studies carried out by WorldFish and the Food and Agriculture Organization of the UN (FAO) as part of the CGIAR Research Program on Fish Agri-Food Systems (FISH). Closing this gender gap will enable the aquaculture sector to enhance women’s social and economic empowerment, and drive economic development in the country.